The SFDC Business unit is looking for candidates for the position of a Senior Salesforce Lightning Developer to work full time in Dallas, TX. 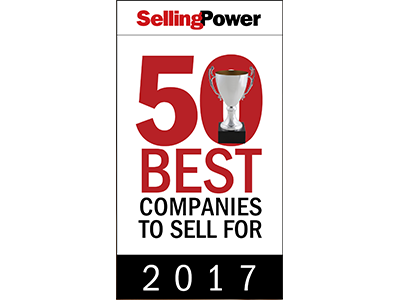 Developer will be working with our core team supporting Sales, , and Service Marketing Cloud, as well as CPQ, in a production environment. Perform independent code reviews and certify code developed by self and other junior team members on the project. Ability to effectively debug and resolve technical issues and/or defects. Integration experience using integration techniques - REST, SOAP APIs, Auth and Single Sign-On. Knowledge of Product Development Lifecycle and DevOps Tools like Metadata API, GIT, Ant, JIRA etc. A thorough understanding of Salesforce Deployment Process and tools like SFDX, ANT and Force.com IDE. At DexYP, we champion and empower our clients to thrive in today's competitive environment and we feel good about that. We specialize in providing them the tools they need to compete against the big guys, the national chains that are dominating the marketplace. These tools will save them time, money and keep them connected with their customers, wherever they may be. They also allow them the ability to control their operations at anytime, anywhere, from the palm of their hand. Why choose DexYP? Our team members are our most valued asset. We give them the chance to grow their skill set and take their career as far as possible. You'll work hard, make great money and have fun doing it. You'll be a part of a strong and stable company that’s current client base exceeds 700,000. With our flagship customer relationship management software "Thryv", we continue to grow and evolve to stay on the cutting edge of technology and meet the ever-changing needs of local business. 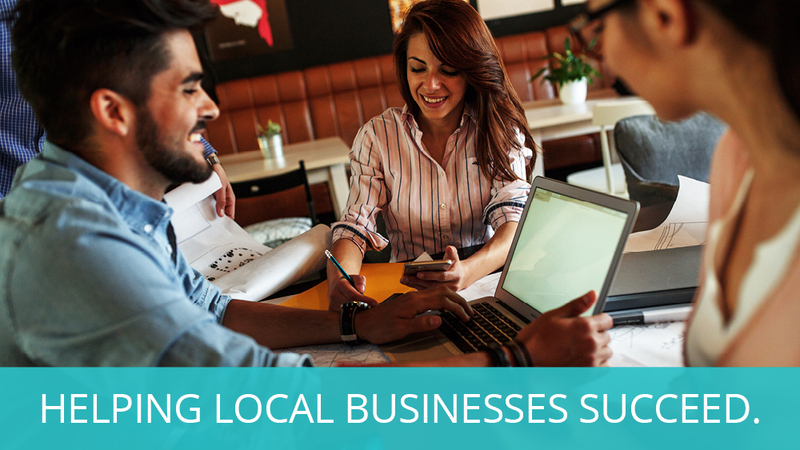 You'll feel good about what you do and that you’re making a difference by supporting local business across the country to help ensure they continue to succeed. Thanks for applying for the position of Sr. Salesforce Developer with Lightning with DexYP through Dice.